Yields up to 21,000 pages. ColorSphere produces vibrant color, realistic photo quality and high-resolution images at high speeds. 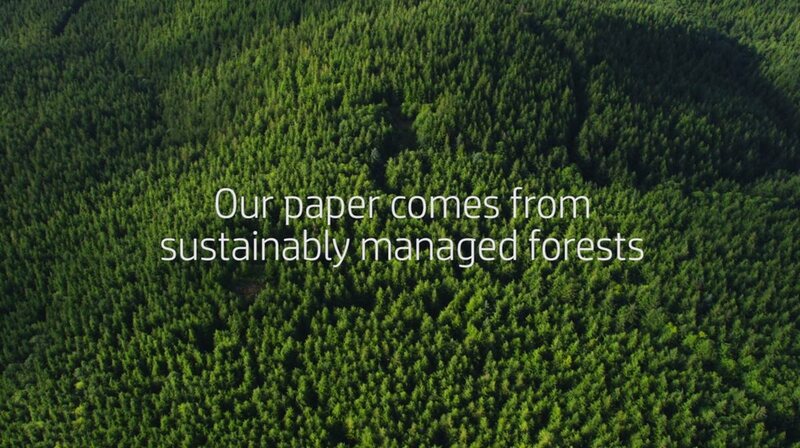 Greener choice — contains 20% total recycled content. 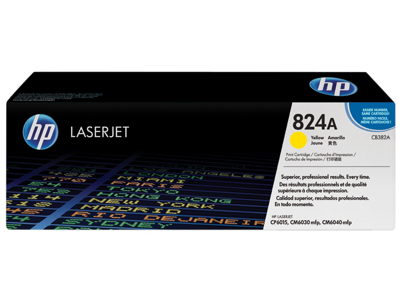 This HP LaserJet cartridge meets or exceeds recovered materials (total recycled content) and postconsumer recycled content requirements in the Comprehensive Procurement Guidelines (CPGs) established by the U.S. Environmental Protection Agency (EPA). This is based on materials recovered in HP's return and recycling program and/or recovered content in metal cartridge parts using market-wide averages for recovered content. 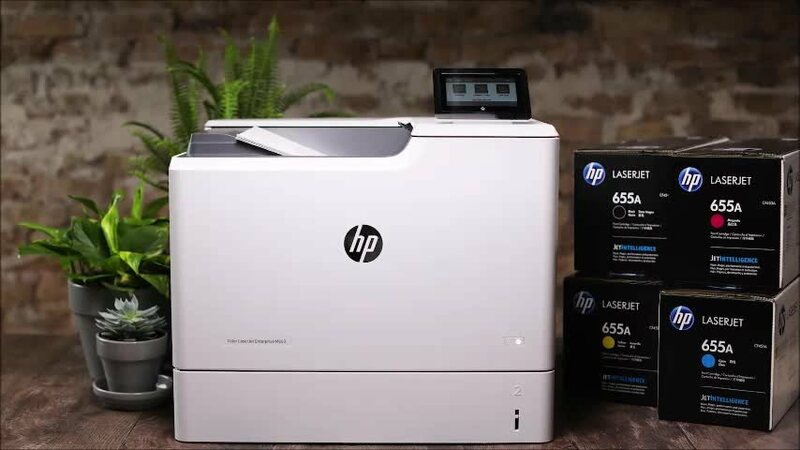 The amount of recovered materials in HP LaserJet cartridges varies, but collectively, HP LaserJet cartridges contain an average of 20% or more total recovered materials, per the CPG definition. Get fast, brilliant results with enhanced HP ColorSphere toner. With reliable, consistent performance from everyday documents to marketing materials, and time-saving supplies management features, using Original HP supplies means high productivity. With brilliant color, you get brilliant results. Uniform, high gloss enables a dynamic range of bright colors—enhanced HP ColorSphere toner technology. Get reliable performance for high productivity—Original HP. Get fast print speeds without sacrificing print quality with this enhanced HP ColorSphere toner formulation. Increase end-user satisfaction & reduce administrative time. Keep office printing running smoothly with cartridge intelligence that provides supplies alerts. 1 Approximate average composite cyan, yellow, magenta yield based on ISO/IEC 19798. Actual yield varies considerably based on content of printed pages and other factors. For details see http://www.hp.com/go/learnaboutsupplies.